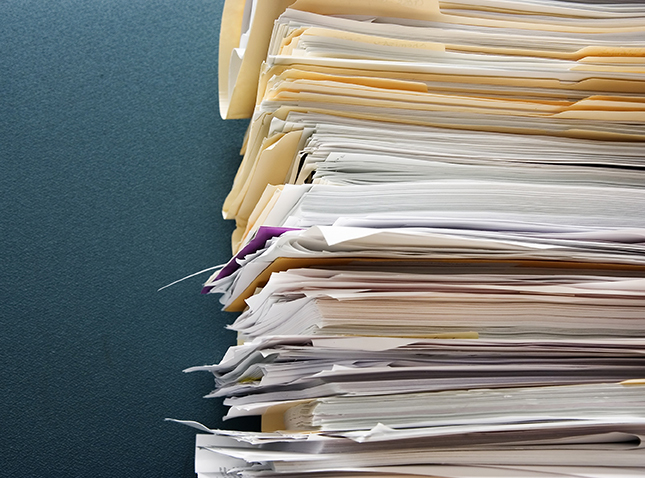 In recent years hospitals have seen a change in their records requests from payers. These requests have become more cryptic in defining “why” they need the record. For example, many letters will mention HHS and CMS reporting as the reason for the letter when in fact the record will be used to do DRG Validation. While DRG validation and a review of the record is legitimate, the way its done is often under the control of you, the provider. When considering “should I release this record,” several factors should be considered. Unfortunately, many facilities “Release of Records” person or process includes training around copying and sending records, so questioning “why” or “do I have to send this record” is never really a consideration. Passive Cost Containment refers to the process of records request reviews. This means we categorize request records and offer the payer an option for obtaining the record. These “options” are derived from your contractual agreement with the payer and many hospitals are surprised to see the limitations and restrictions you have the right to put into place. Instead of handing over a record, on a silver platter, to then be audited one sided our clients enjoy a more equal process of providing the payer with either the record in the right circumstances OR a cover letter and audit policy defining the way the payer can see the record ON-SITE. A separate category for containment is understanding the rules surrounding a commercial payer operating as a Medicare Provider. Except for the changes that may exist in your contract, outside of those changes the payer must operate by CMS rules of engagement. This means request limits, time frames etc. all apply.